ERP is a big decision. Can you really differentiate one ERP solution from another and make a solid recommendation with confidence? After all, making the right decision is critical as it can impact your competitiveness in today’s global marketplace. That’s why MIS has written this informative white paper, based on almost 30 years experience, to provide you with a clear strategy to help you identify the best ERP solution for your business. Following the strategy outlined here comes with a bonus – you will save time and money during your implementation. 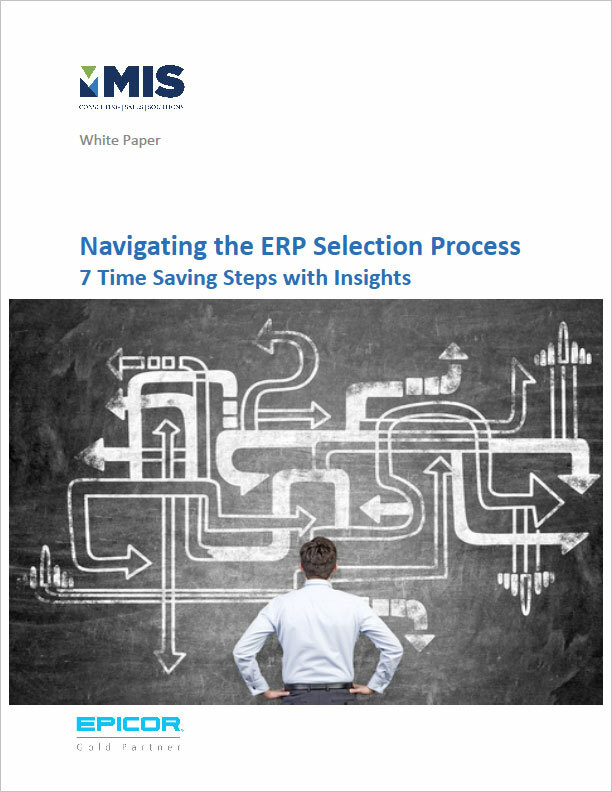 Download today and learn how to navigate the ERP selection process with confidence.